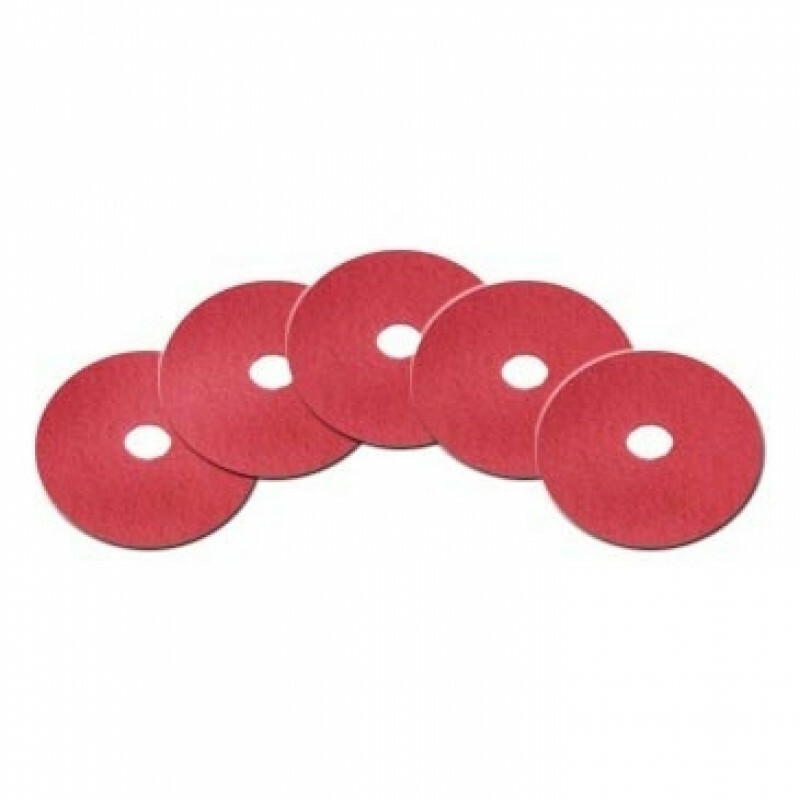 These 14 inch red floor scrubbing pads are generally used with 28 inch walk behind or ride on automatic floor scrubbers, and smaller floor buffers. Red pads are light duty everyday maintenance and cleaning scrub pads. Each case comes with 5 pads that can be used on both sides and are each 1" thick. 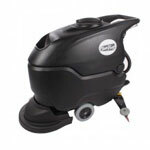 Guaranteed to be manufactured from 100% recycled materials. Made in the USA.